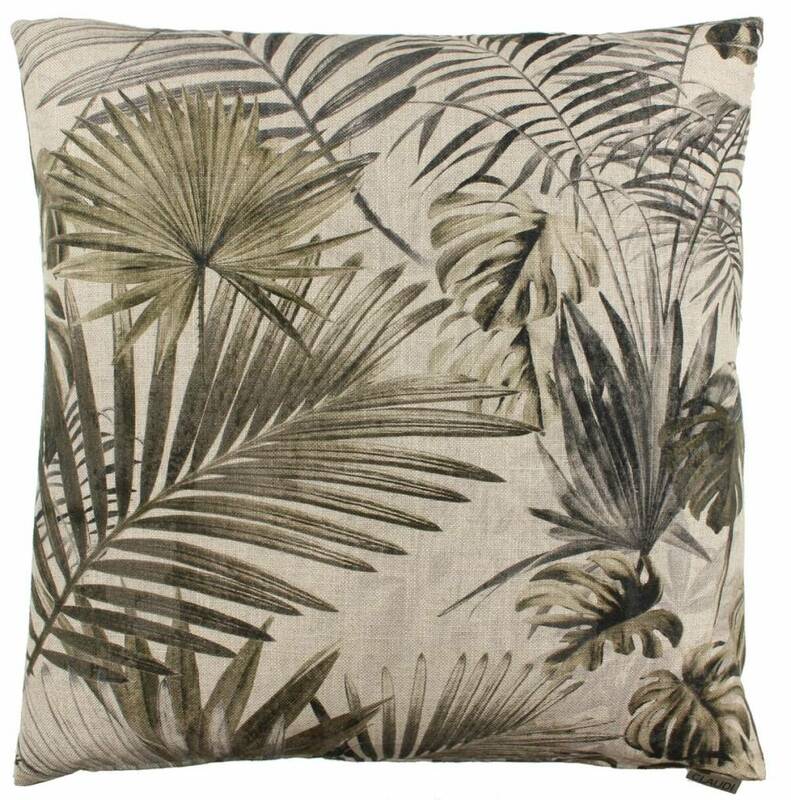 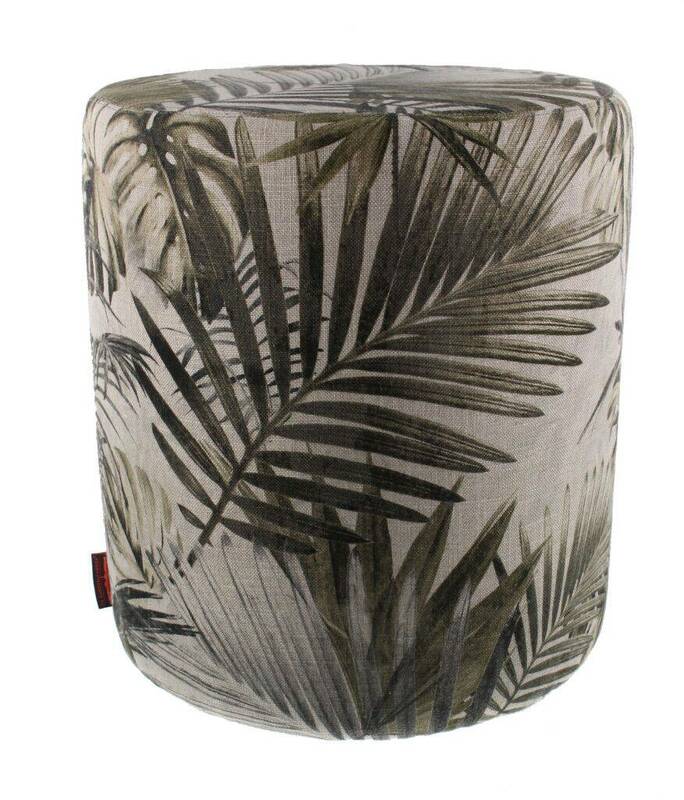 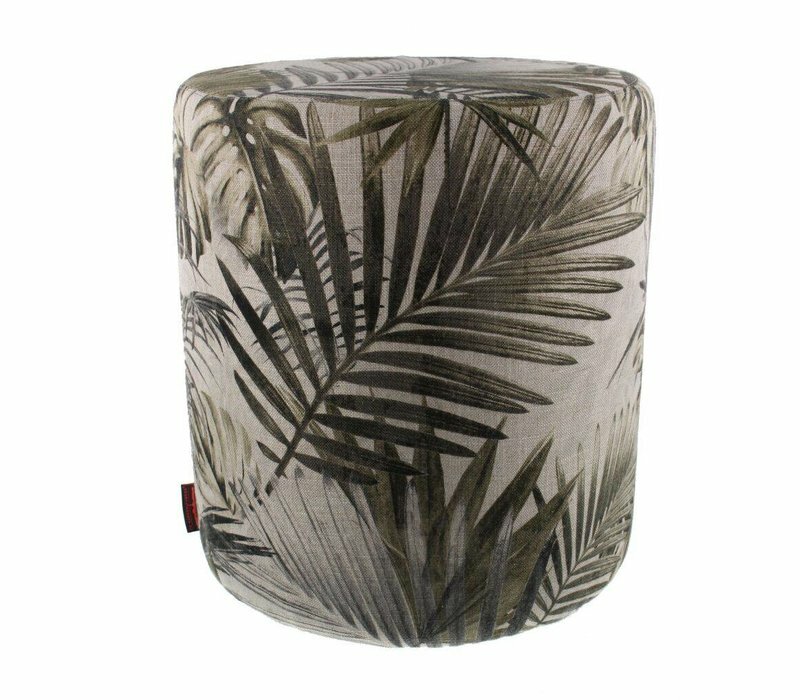 Pouf Fortunata of the Dutch brand 'Claudi'..
Beautiful throw pillow 'Ponzio' by the Dutch Claudi. 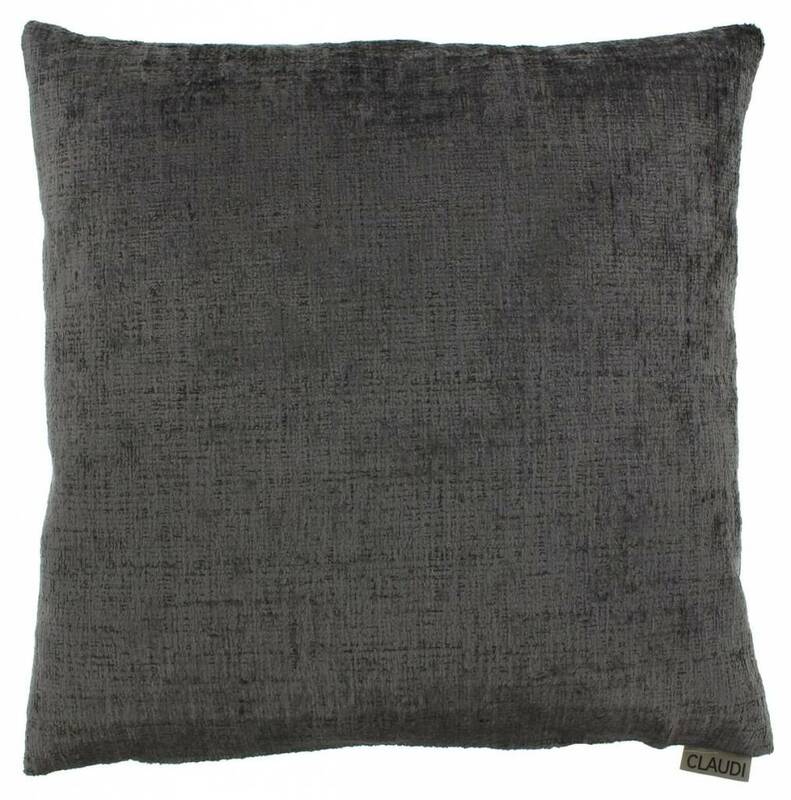 This cushion is available in different colors. 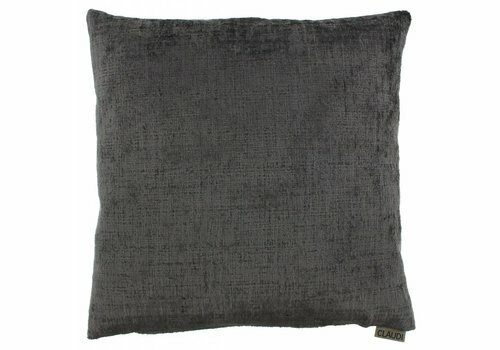 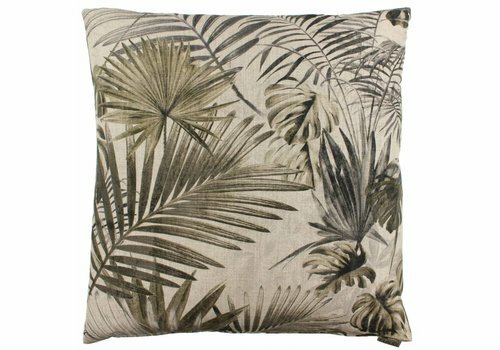 Cushion Fortunata of the Dutch brand 'Claudi' cushions.